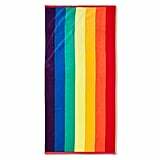 We're loving this Mexican made rainbow Las Bayadas La Lucia towel ($48). 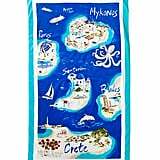 The towel also stands for a good cause, 10 percent of each towel sold goes to a scholarship program for children. 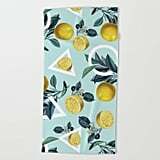 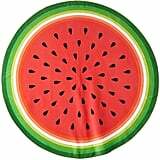 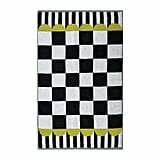 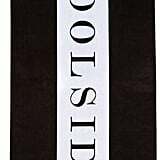 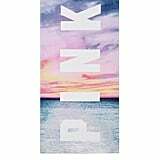 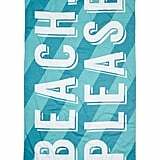 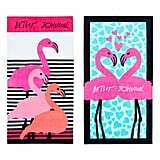 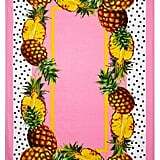 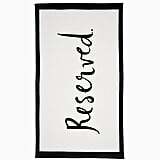 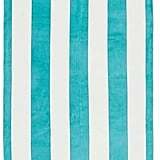 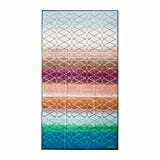 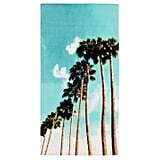 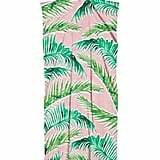 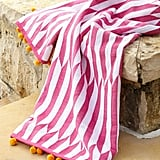 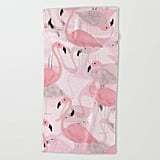 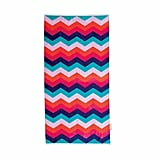 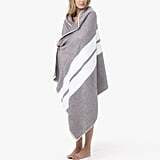 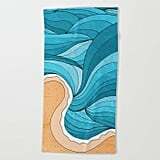 Nordstrom Rack Printed Beach Towel - 40\" x 70\"